Presented to the nonprofit EMERGE. 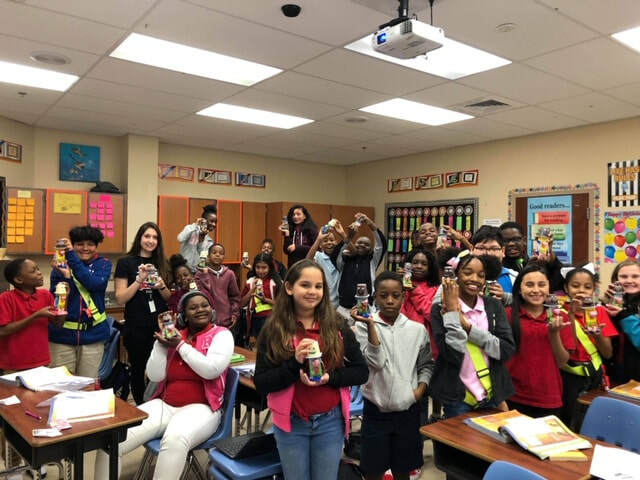 “Juice Box Friends” were made and donated to an appreciative class. 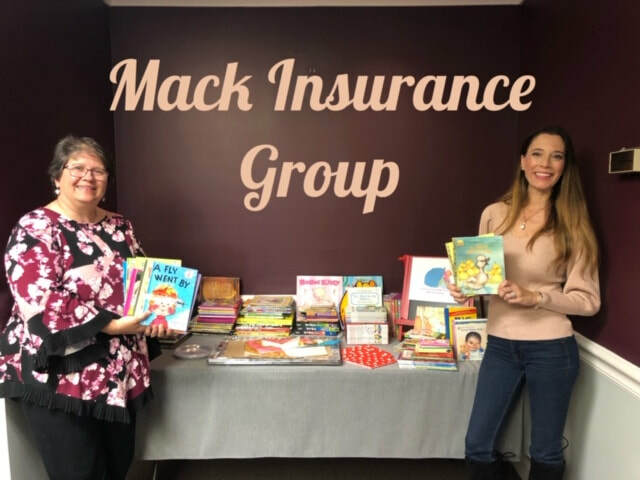 Mack Insurance Group located in Boca Raton was so kind as to collect books for Kindness Shared to give to children in need. ​2018 Jennifer and Johnnie were honored by Personal Ponies Florida for all the good work Kindness Shared does for local children in need. Delivering Christmas to the boys living at HomeSafe. Kindness Shared & Personal Ponies Florida bring Christmas to the Farmworkers Children. 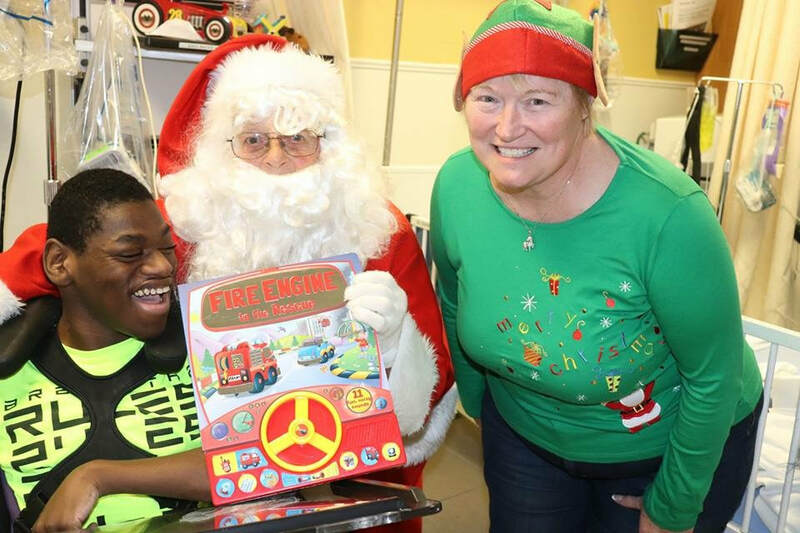 Project Christmas Morning at Broward's Children's Comp Care Center. Kindness Shared is proud to be invited by Personal Ponies Florida for our 3rd year to create Happiness for medically fragile children. This year Santa is giving out dvd's. The kids are all very happy with their Christmas gifts. 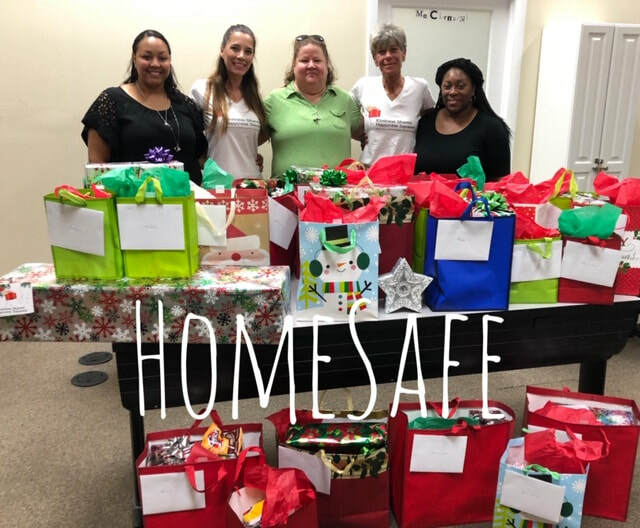 100 gifts delivered to HomeSafe to be placed out for the boys on Christmas Morning. This was pure joy. From collecting gifts, to wrapping them, to dropping off the gifts to the staff and waiting to hear how happy the kids were Christmas morning. The icing on the cake was that Christmas Day we were able to send the entire group home on a trip to the movies complete with movie theater snacks and all. What a happy experience to deliver this Kindness Box to HomeSafe. Our first project with HomeSafe was this Fall ... Project Positive. This was the first of many to come. Kindness Shared does a lot of research to make sure your donations are well spent and deliver an impact. 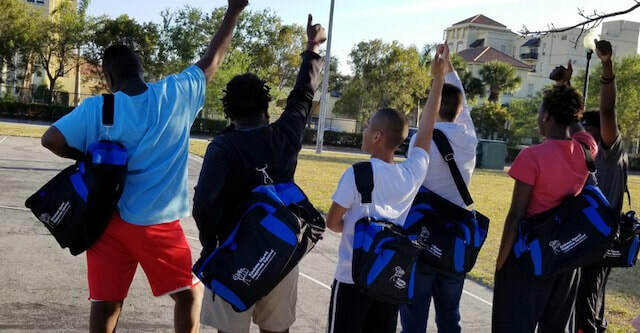 The Teenage boys living in HomeSafe group foster care are a very deserving group and are working hard to over come the horrible circumstances that they have been dealt in life. The women in this picture work day in and day out to help the boys emotionally and mentally while providing a loving family atmosphere. These ladies do it all for the right reasons. We look forward to helping show these boys that they matter and to contribute to enrich their lives with future projects. 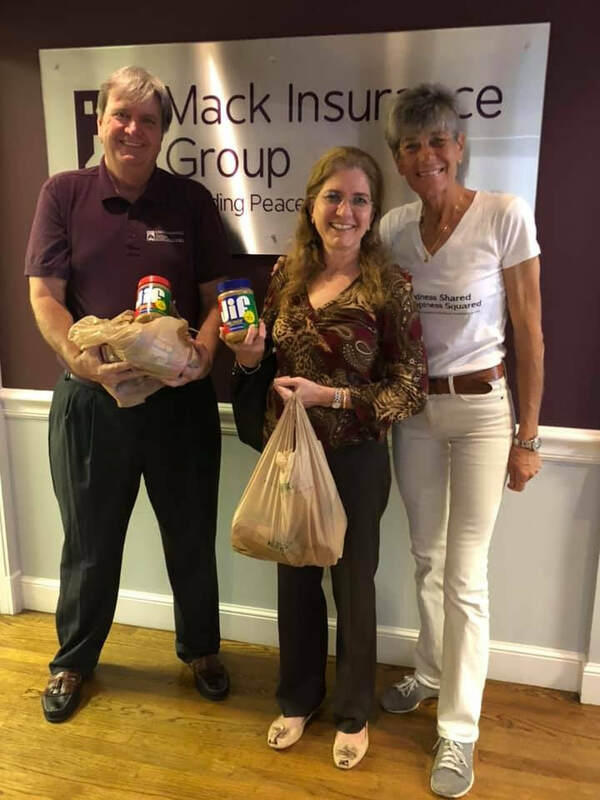 1st Annual Kindness Shared Food Drive to benefit CROS Ministries. Over 1,000 items of food donated to help CROS feed hungry kids. 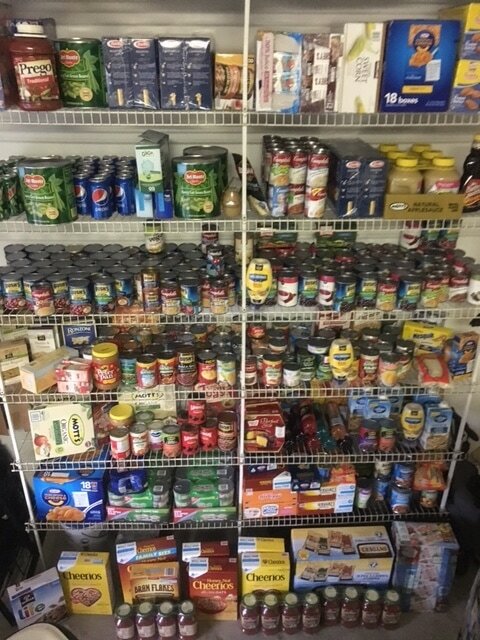 CROS provides : (7) food pantries; after school snack programs in (3) schools ; Nutrition in a knapsack; Camp where campers have a safe environment that kids can call home and receive lunch, snack, & breakfast as needed; and The Caring Kitchen where hot meals are served. Team Kindness Shared contributed to Miles For Smiles 5K November 5, 2016. 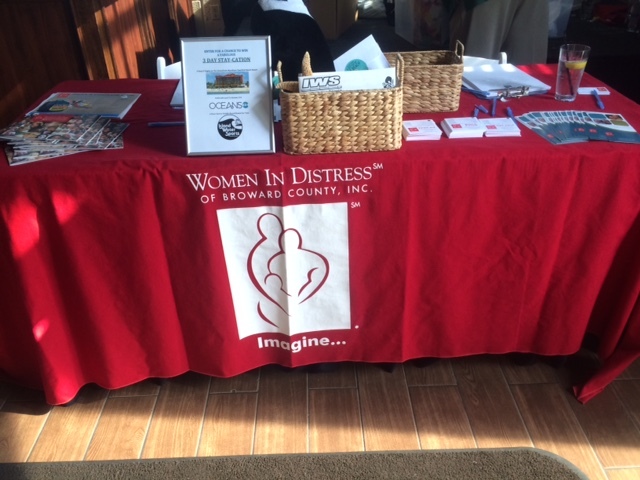 Helping Broward Children's Center raise money for medical and therapeutic services for medically fragile infants to young adults. Dozens of duffle bags filled with needed items and a cute stuffed animal donated to SafePlace 4KIDS. A 24/7 emergency intake center providing a refuge for kids removed from their homes due to abuse, neglect or abandonment. Summer Teddy Bear Program collects donations from people who want to sponsor a NEW Teddy Bear to get into the arms of a child in need via the Mobile Crisis Van at South County Mental Health Clinic. 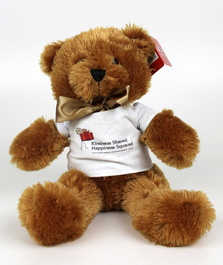 We guarantee SCMHC, for health and allergy reasons, that our bears are new and meet all fire and safety ratings. However, over the summer we have had people who have donated to Kindness Shared their USED Teddy Bears as well. Kindness Shared is happy to say these used stuffed animals will be donated and they will become part of "The Teddy Bear Brigade". They will be providing comfort and love to children in extreme poverty or victims of natural disasters. In March Kindness Shared Happiness Squared made & donated 30 blankets to Project Linus to be distributed to kids in need. Saturday, February 28th Kindness Shared Happiness Squared donated 492 diapers to the Junior League of Boca Raton's Diaper Bank. enough diapers for their babies. Thank you for making a difference. Your support of Kindness Shared Happiness Squared allows us to help the Boca Raton Junior League to change the world one diaper at a time. Project Christmas Morning at the Browards Childrens Comp Care Center. "Titan the Elephant" is donated to children at The Broward Partnership for the Homeless. This is a collaboration with local business The Dance Effect and our sponsor Titan Stone. Kindness Shared goes on a Pony Visit with Personal Ponies FL to Broward Children's Comp Center. Personal Ponies is a nonprofit dedicated to providing pony visits to hospitals, schools, Easter Seals, Down Syndrome Association, and anywhere their ponies special touch is needed. Children’s Comprehensive Care Center (CompCare) is the only free-standing skilled nursing facility for infants, children, and young adults who require sophisticated medical treatment in the Southeast United States. CompCare provides a short and long-term home to technologically-dependent children and addresses the educational, social and medical needs of infants, children and young adults. The care is provided until the child is medically stable and can be moved to a less restrictive environment. The goal upon discharge is to send the child home with an array of support services which will help parents maintain the child in their home environment. Kindness Shared donated dozens of shoes in support of In Jacob's Shoes and the Spirit Of Giving Back to School Bash. The mission of In Jacob's Shoes is to provide new and gently used shoes, school supplies and athletic equipment to children in need. 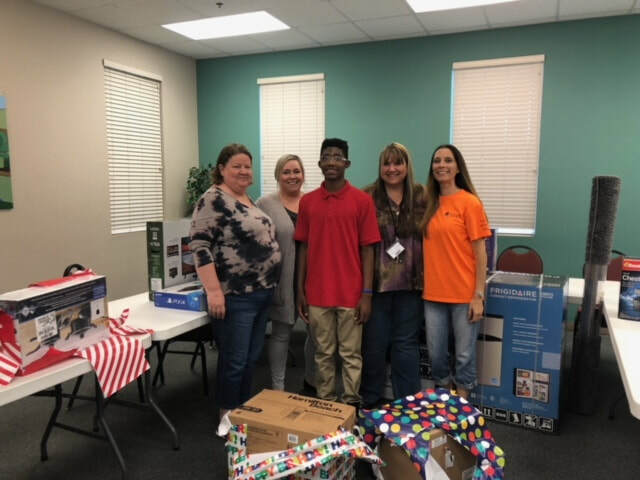 The SOG Back to School Bash provides at-risk children the opportunity to begin school with new backpacks and supplies so that they have the tools they need to learn. Kindness Shared is happy to shoes and support children in our community. Thank you to our gracious host the Unitarian Universalist Fellowship Boca Raton. We had the opportunity to meet many new people and make dozens of blankets to be given to Project Linus. 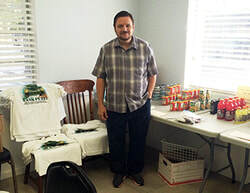 Pastor Bill Weaver received 100's of t-shirts donated by Kindness Shared which will be distributed to people who are homeless. 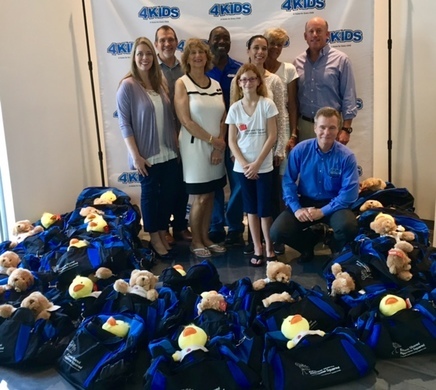 Kindness Shared donated 100 Lucky Ducks stuffed animals to Joe DiMaggio Children's Hospital. Kindness Shared attended the BICSI CONFERENCE and was awarded the BICSI CARES 2016 donation. ~Learn how to live those passions. Your passions are the keys to your destiny. Follow your passions & you will follow your own unique life journey. Marking your own path as you travel a path that leads to a life of fulfillment. After the participants identified their top 5 passions they then discovered their passion score and learned how to create a life aligned with their true purpose. Finally they learned how to address obstacles that may come up to challenge them. The women gained valuable insight and tools to help them create a life of purpose and live that life with passion! July 28th Kindness Shared donated clothes for women and children at the Women In Distress Event. 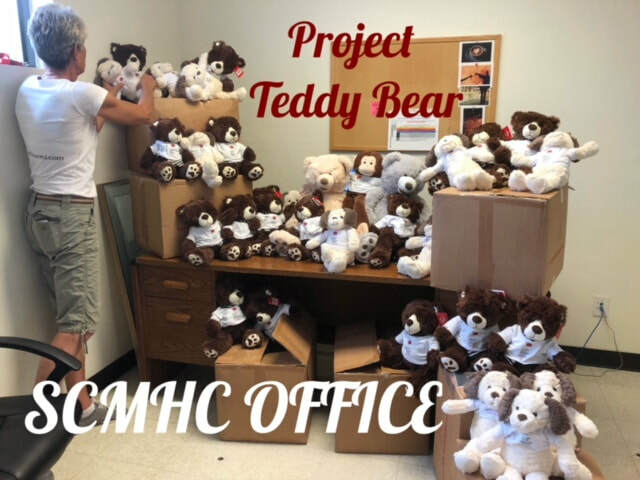 2015 Teddy Bears donated to SCMHC for Kids in Crisis. We just made our 2nd donation of Teddy Bears August 5, 2015.